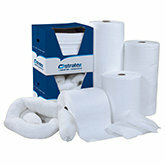 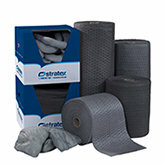 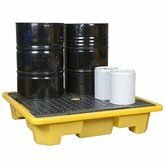 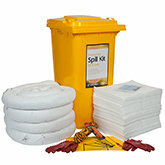 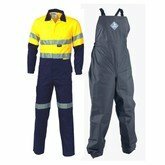 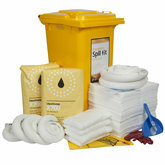 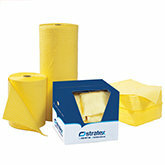 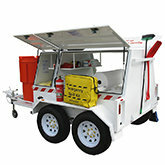 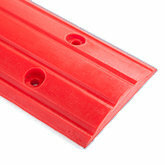 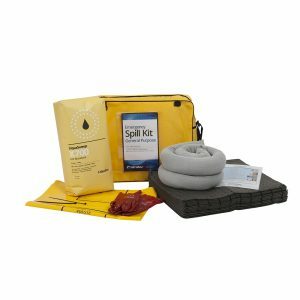 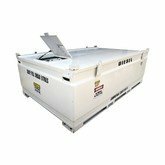 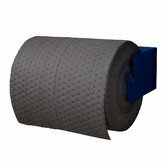 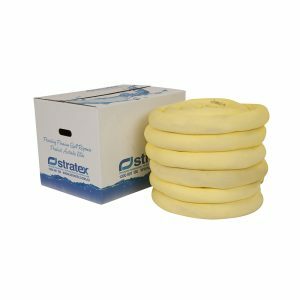 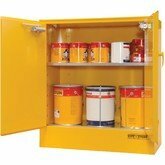 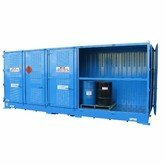 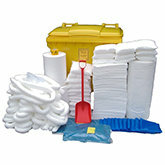 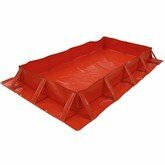 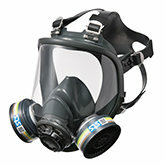 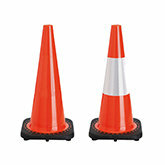 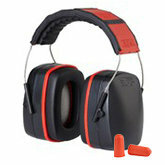 The most basic, cost effective spill kit available from Stratex. 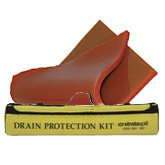 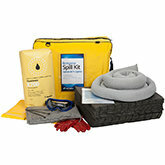 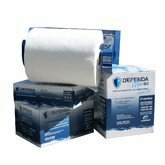 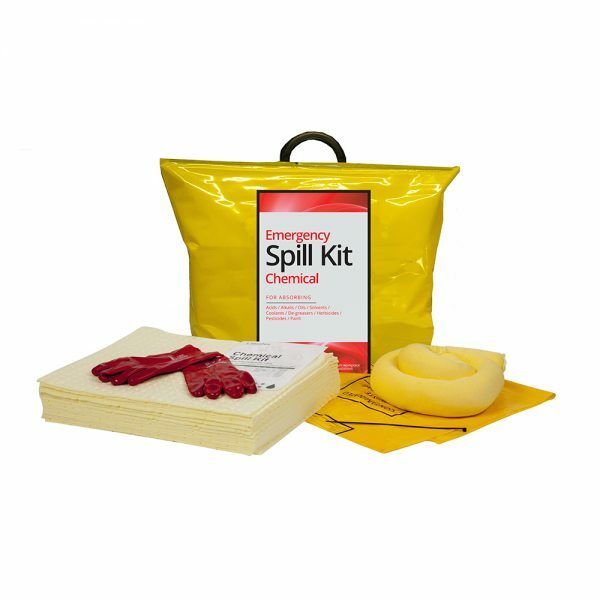 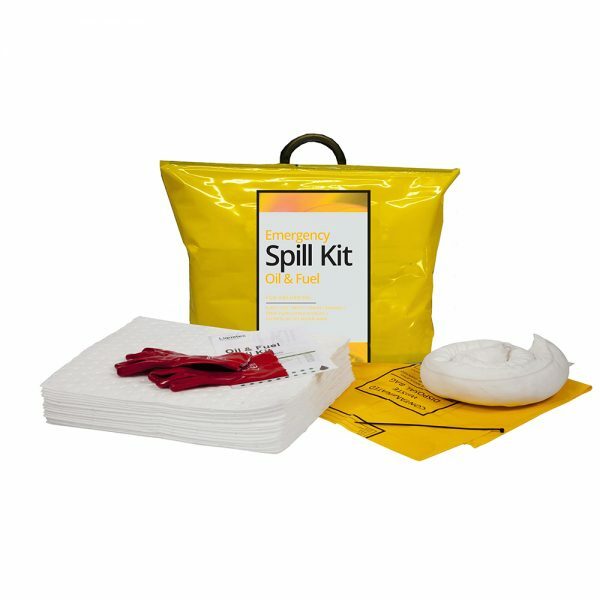 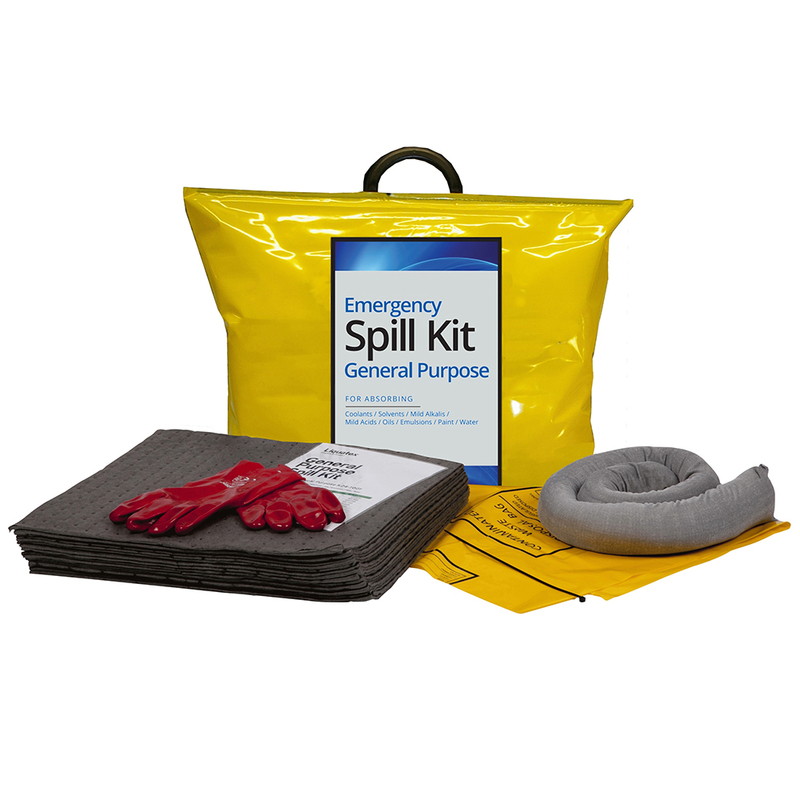 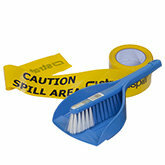 Whatever the spill, there’s a handy spill kit to suit the need. 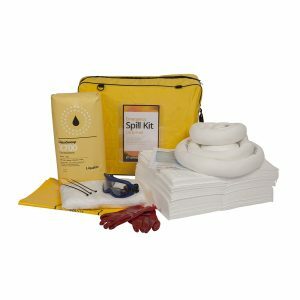 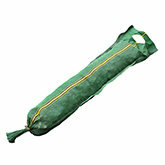 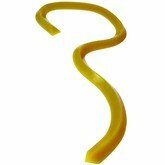 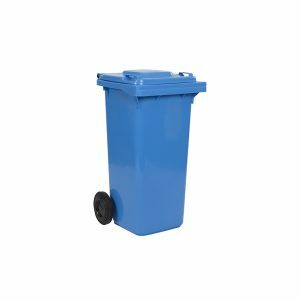 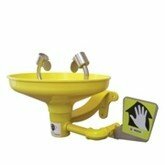 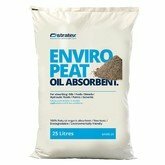 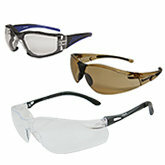 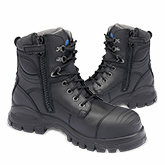 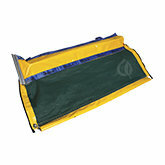 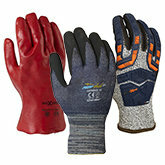 Packed in an easily grabbed, plastic, clip-closed bag with sufficient absorbent of the right grade to absorb the spill.